In my happy journey through the wines of Asara Wine Estate and Luxury Hotel and using recipes from Dianne Bibby. So, this is Asara #5, the Asara Vineyard Collection Chardonnay Lightly Wooded 2015, currently available from the Estate, restaurants and wine shops around the country. Asara is situated on the Polkadraai Hills which are in the western part of the Stellenbosch Wine Appellation. The undulating hills offer different soil types, altitudes and aspects which makes for some interesting wine making, there being a lot of options on offer. The vineyard is at the entrance to the Estate’s Hotel Entrance and has offered me many different views of a year in the life of a vine, from pruning in late winter to harvest time. The Asara Vineyard Collection Chardonnay Lightly Wooded 2015 reflects the best of both styles that are shown in better examples of the variety. Two facing blocks on opposite sides of a dam create the fullness of palate seen in a fuller, riper style, and the elegance of freshness and minerality that newer style dictates. A light touch of oak, and contact with the lees contributes further complexity with barely perceptible toasty, nutty notes. Asara’s Vineyard Collection Range stays true to vineyard of origin by means of minimal cellar handling. 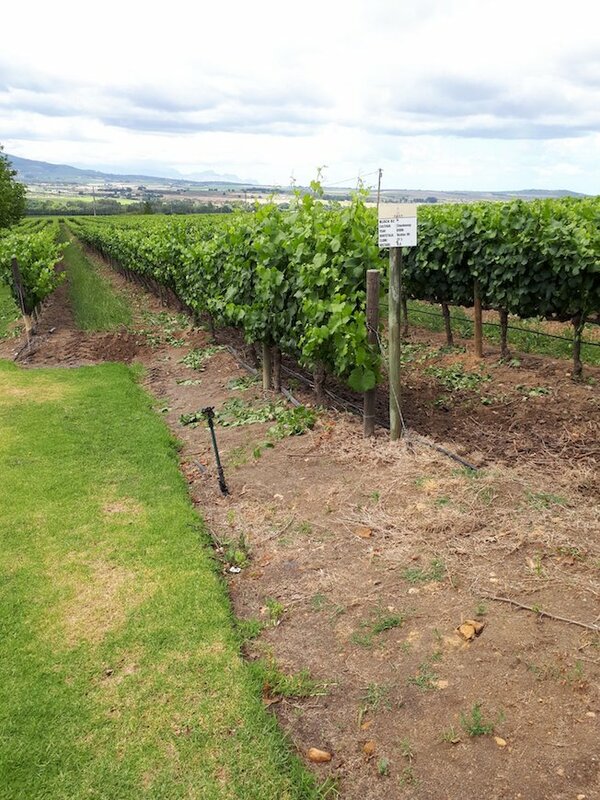 The 3 different vineyards are planted, at an average of 16 years old, on Vilafonté soils, acidic, nutrient and well drained, contributing to consistency of grape quality and yielding an even-handed yield of 5 to 6 tons per hectare. Harvested usually at first light while the vineyards are still cool, the grapes are taken to the cellar in small lug boxes to protect their integrity. After overnight cooling, the grapes are whole bunch pressed and the resulting juice cooled. 70% of it goes to stainless steel tanks and the balance into French oak barrels, 10% of them are new tight grained barres and the balance were previous fills. Blending and then a period of lying on the lees for five months follows to build up the mid palate and add to the mouthfeel of the wine. 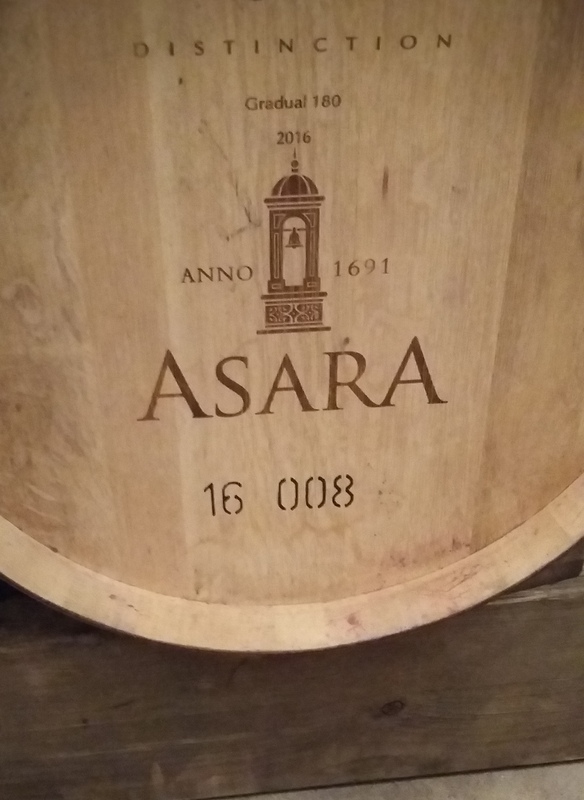 From a Burgundy shaped bottle under screw cap, the Asara Vineyard Collection Chardonnay Lightly Wooded 2015 has the Asara Vineyard Collection livery. 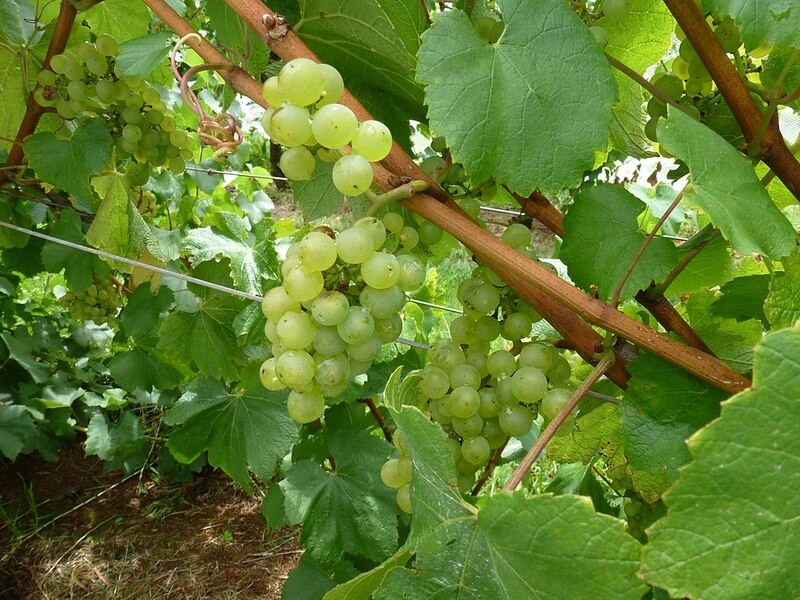 In the glass, it is a pale straw colour. 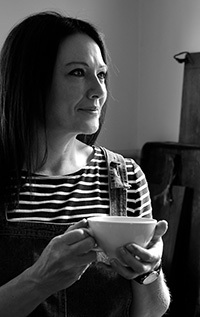 On the nose, there are whiffs of a mix citrus, fresh sliced ripe pear and ripe white peach. There is also an almond brioche aroma. At entry the fruit is crisp and generous. Here we have flavours of fresh ginger juice and again the white peach. Nice and full midpalate and the aftertaste is zesty and refreshing. As a sipper on its own, it is perfect as a sundowner. 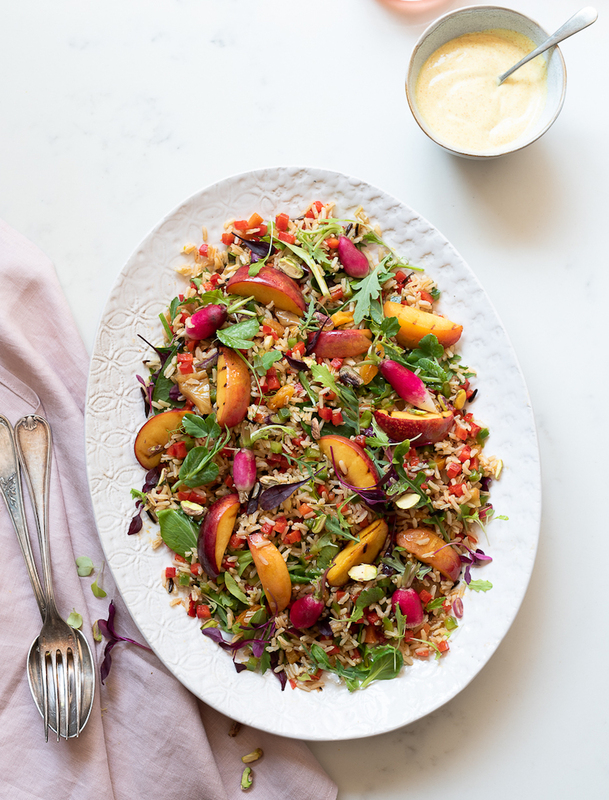 With peaches and nectarines reappearing on our supermarket shelves, Dianne Bibby’s Wild Rice Salad with Sweet Peppers is a perfect lunch time dish for the Asara Vineyard Collection Chardonnay Lightly Wooded 2015. Click here for her recipe.